It is inevitable that sometimes, even if you have done everything right, you may still lose. When you are fortunate enough to deserve to win, you need to be humble in victory, respecting your competitor and their efforts. When you lose, you must be gracious in defeat. Sunday afternoon I was enjoying the final round of the Tour Championship and although I was sad for both Justin and Oliver, I could not be prouder of both! 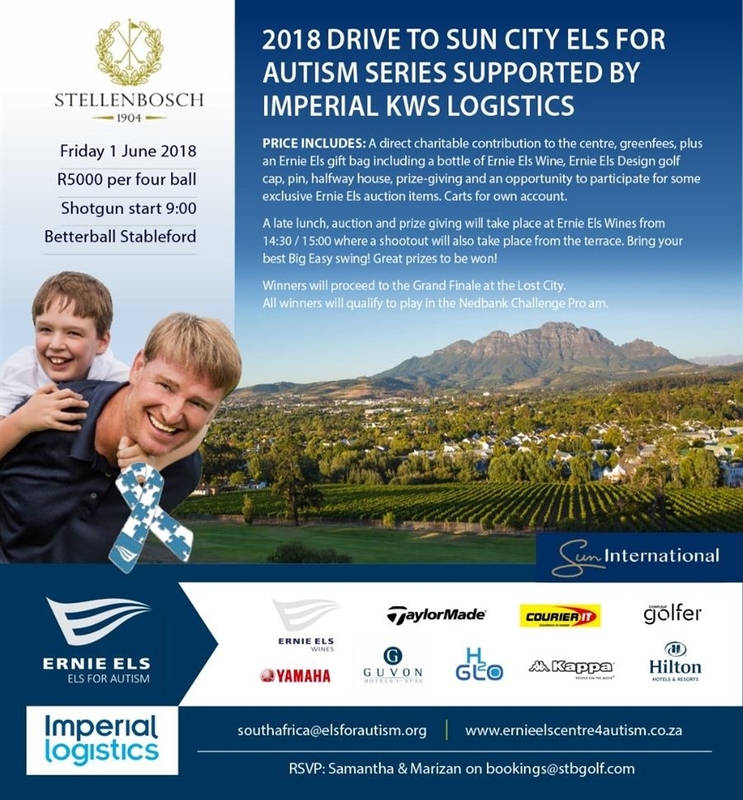 Can Stellenbosch GC ask for two greater ambassadors to represent us? Justin (who finished 3rd) whispered in Darren’s ear as they walked up the 18th, putting his arm around him, when I know how much he wanted to win this tournament. Oliver (who finished 2nd) kept his cool and was smiling after dropping the penultimate hole from 40m short of the green. He kept the smile on his face and finished with a great birdie on 18! As my great friend Jeff Clause always reminds everyone, every great shot starts with a smile! Oliver, Justin and JJ (who finished 14th), we salute you on a great year on the fairways and wish you all the best for the year coming up! 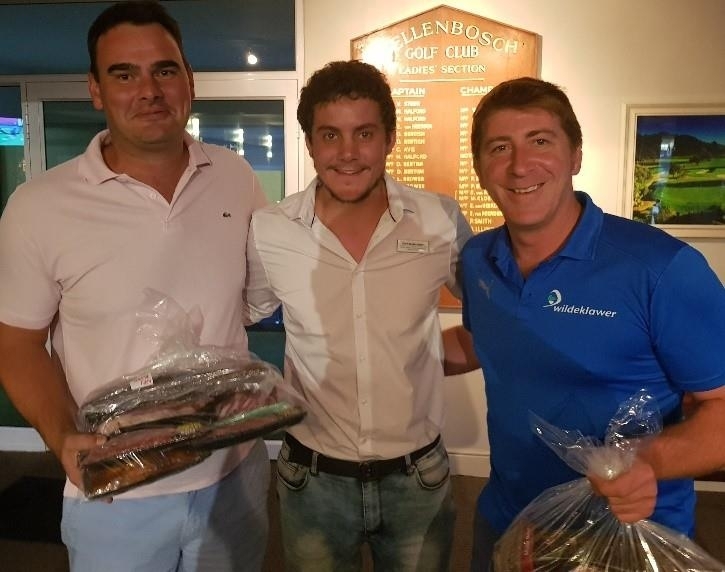 Well played Christiaan Laubscher and Tiaan van der Merwe, taking first prize on Wednesday during the first round of The Group One Nissan/Renault Stellenbosch Challenge! As was last year, the day was very well supported by members and guests, but why wouldn't it be? Thank you to Charl (new Dealer Principal), Neels and Tiaan for a wonderful day. We are looking forward to the next nine sponsored days. The planned/scheduled dates for the challenge is normally the first Wednesday of every month, but it will change from time to time. The grand final will be on the 12th of December 2018! The Group One Nissan/Renault Stellenbosch Challenge runs over ten events. You must play a minimum of six events with the same partner, with the highest aggregate team score winning the overall prize in December. 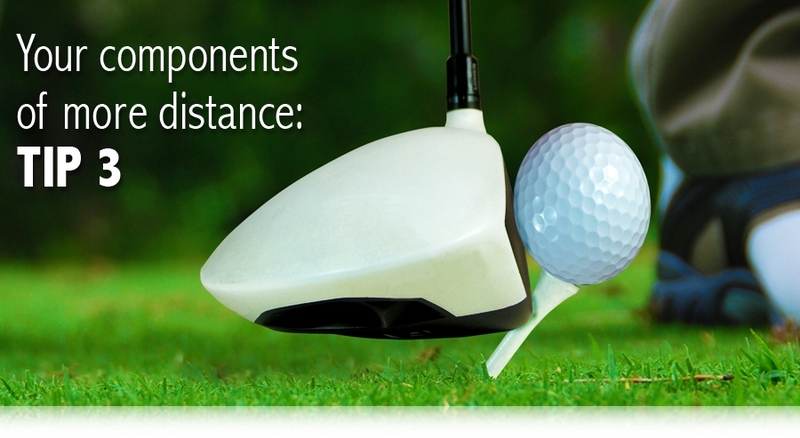 Players are welcome to play in all ten events, with your six best scores then counting towards your aggregate score. 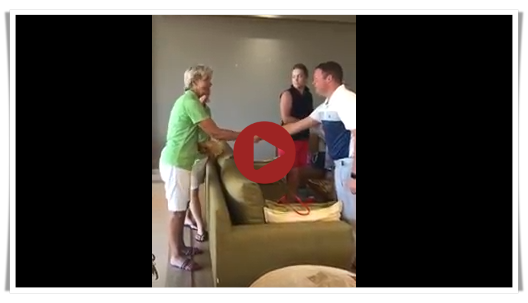 Click on the image to watch the video sent to me by our lovely ladies! These ladies had a wonderful time at San Lameer – being spoiled by no one other than Meyer Du Toit himself! Have a look at the new rule changes coming at the beginning of 2019...I should never have started writing about the rules! Click on the image to go to the full article, worth a read! We have a new competition that will be happening in April, The Friendship Day. It takes place on the 11th of April 2018. The day will be sponsored by a group of members playing on a Wednesday. To give you a hint as to who they are, they usually play at the front of the field starting on the 1st tee. Wow, what a great gesture from a group of members to create a special day for everyone to share in. Golf and friendship has so many similarities, and what better way to celebrate it! On Saturday we said farewell to a very familiar face at Stellenbosch GC, Godfrey Dudley, who passed away last Monday. 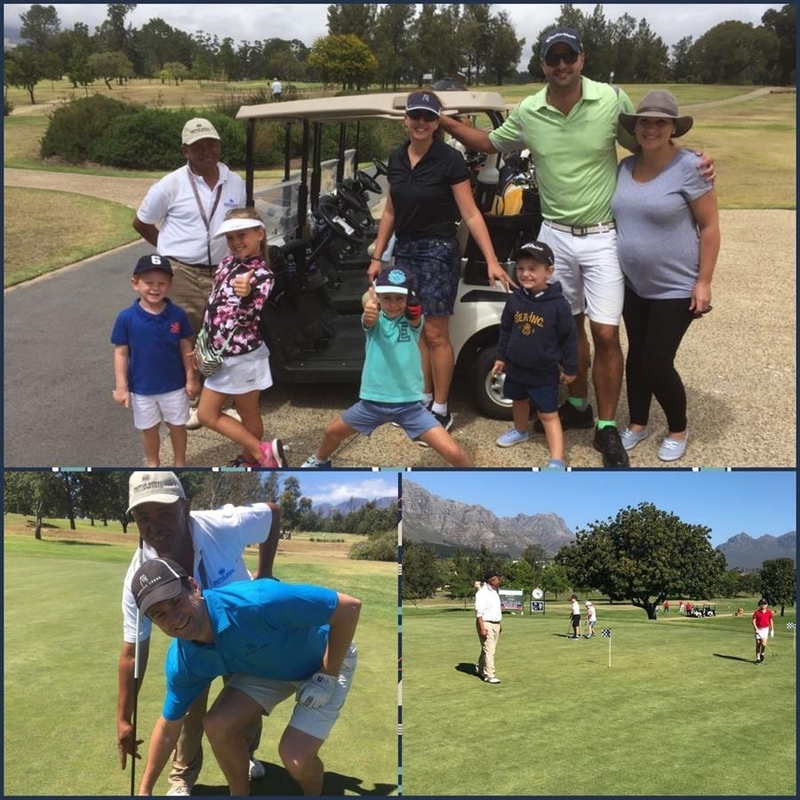 The news of his passing was a shock for so many at the club, as members and visitors alike has many stories or experiences with Godfrey while they were enjoying their time at Stellenbosch GC. For the past 30 years and more, his face shined at the club, always smiling and always willing. For many years, Godfrey worked on the golf course as an operator. He was also a very handy golfer and for the last couple of years he spent his days caddying, making sure that every round was a special round. Godfrey, your soft spoken, friendly face will be dearly missed – RIP. Many had very special moments and times with Godfrey...you will be missed! 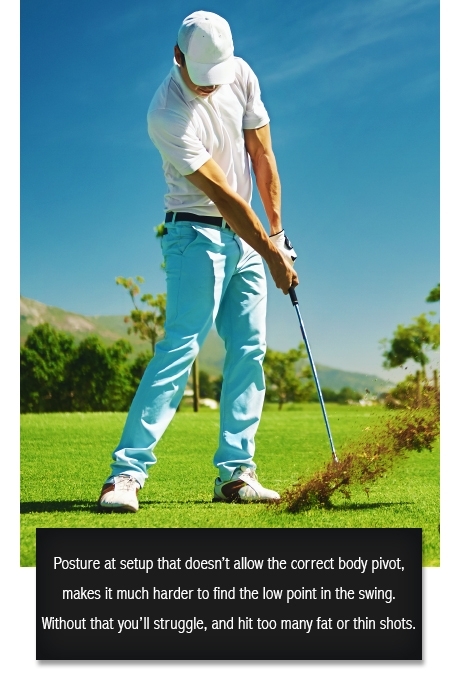 There are many variables that impact on the backspin created at impact. 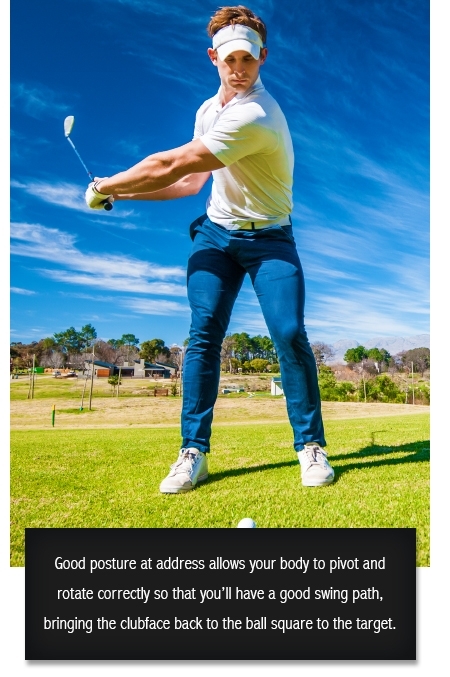 launch angle, ball speed, and spin rate to add 20+ metres to your tee shot.